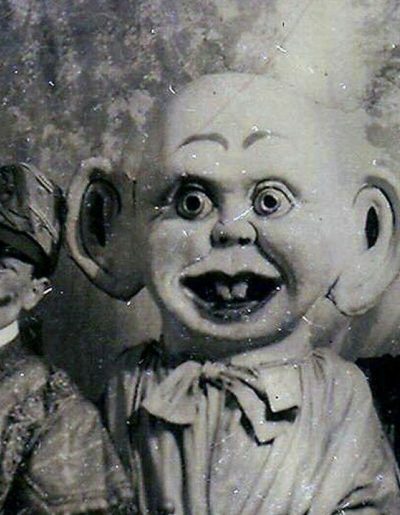 15 Vintage Dolls That Are Guaranteed To Give You NIGHTMARES! Now, I think that most of us can all admit to having a childhood ‘dolly!’ Am I right? Even you fellas out there! To me, dolls aren’t just about Barbie and Sindy, they’re universal, come in all shapes and sizes and are a relatively inexpensive toy option for a child, which usually makes said child very happy in the process! & Sweet, happy playdates ensue. 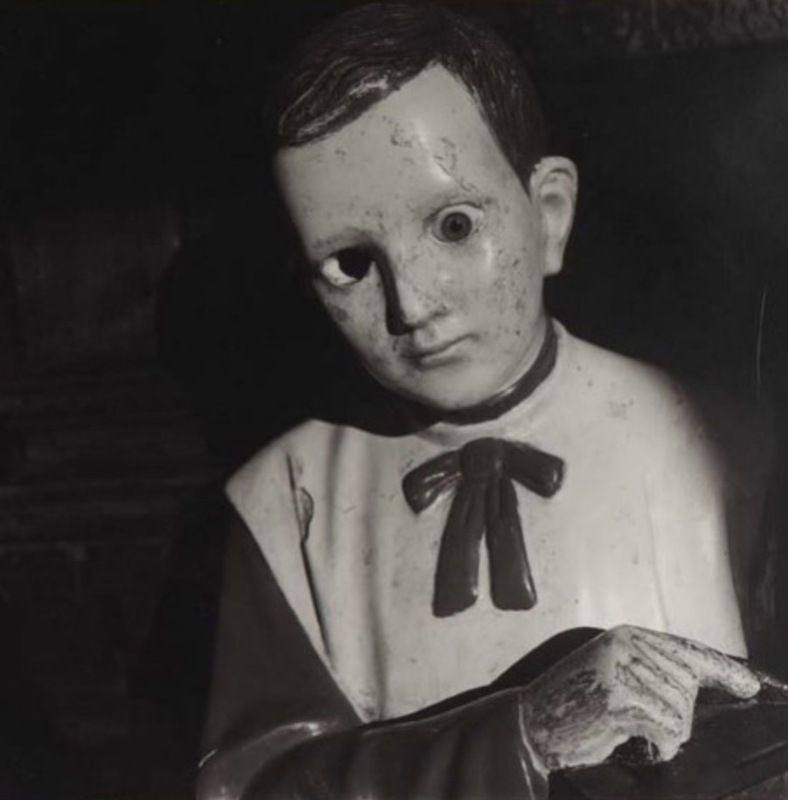 Hollywood Horror films haven’t helped matters with the whole ‘creepy, slightly homicidal doll’ thing, but an even scarier thought is that, even in real life, they definitely aren’t something from a happy childhood, no no, they’re more like something out of a grown adult’s full-blown nightmares! So… (just to f**k your day up a bit!) 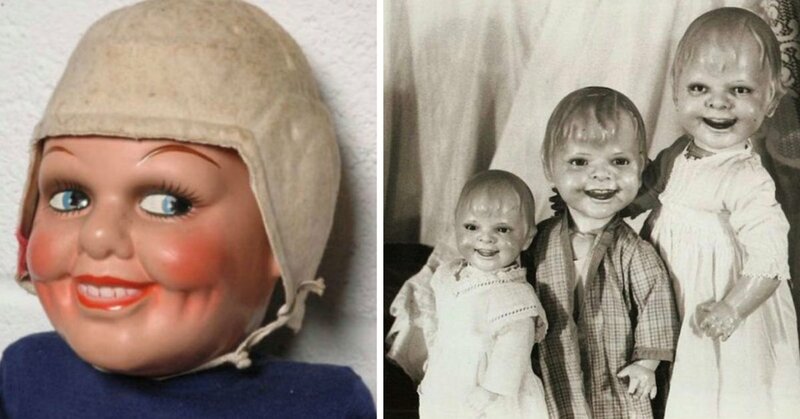 We’ve compiled a list of 15 vintage dolls that are basically the stuff of Satan’s own fiery toy shop. I don’t think any children will be wanting these creepy little SOB’s in their Christmas stocking anytime soon! I went to school with someone who looked like this horrible little pratt! & I’m not being mean really, as they theirselves, were in fact, a horrible little pratt! So it’s okay. & If I was Rat, I’d be really offended right now, Rat’s are cute..and there’s nothing cute about this abomination!